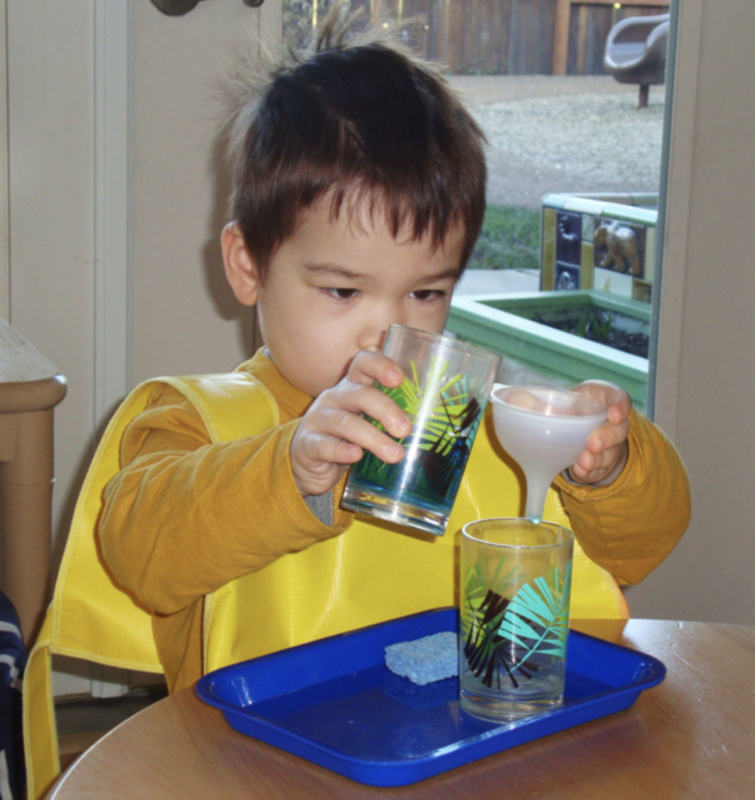 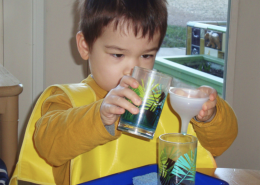 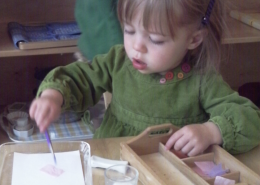 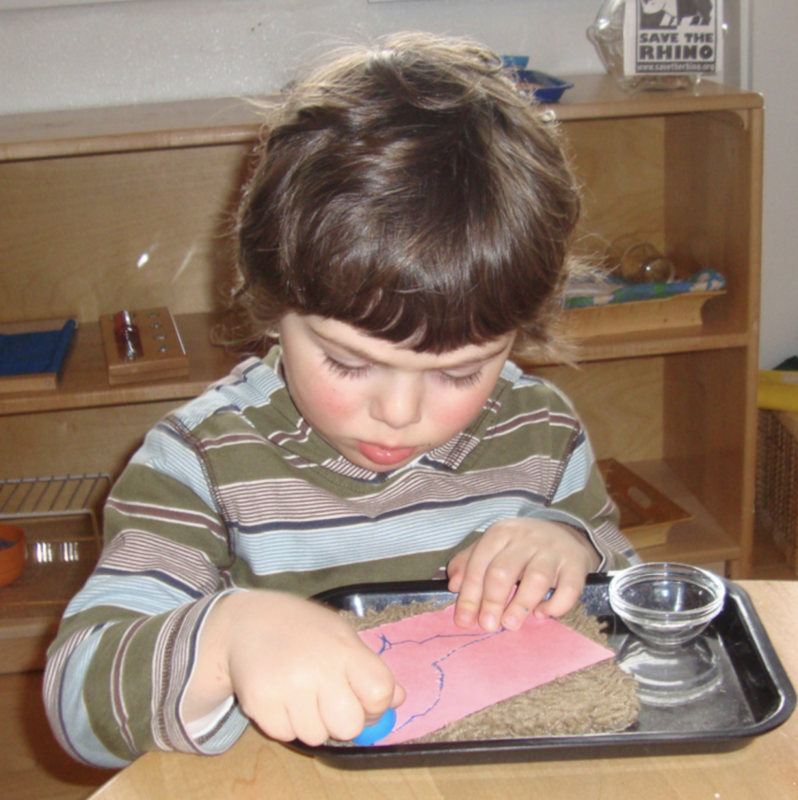 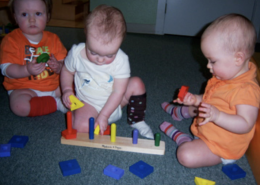 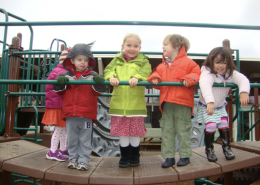 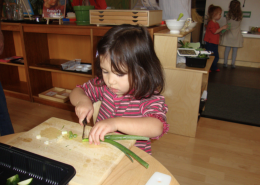 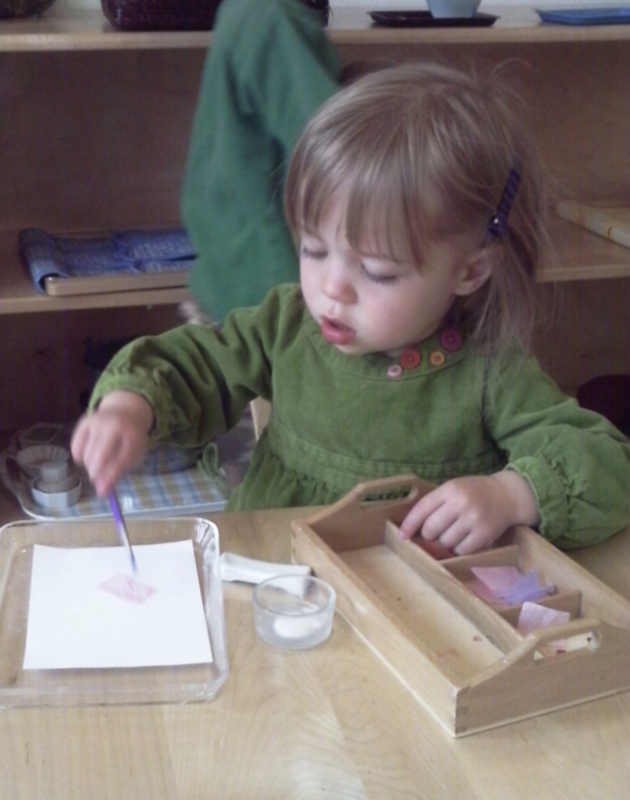 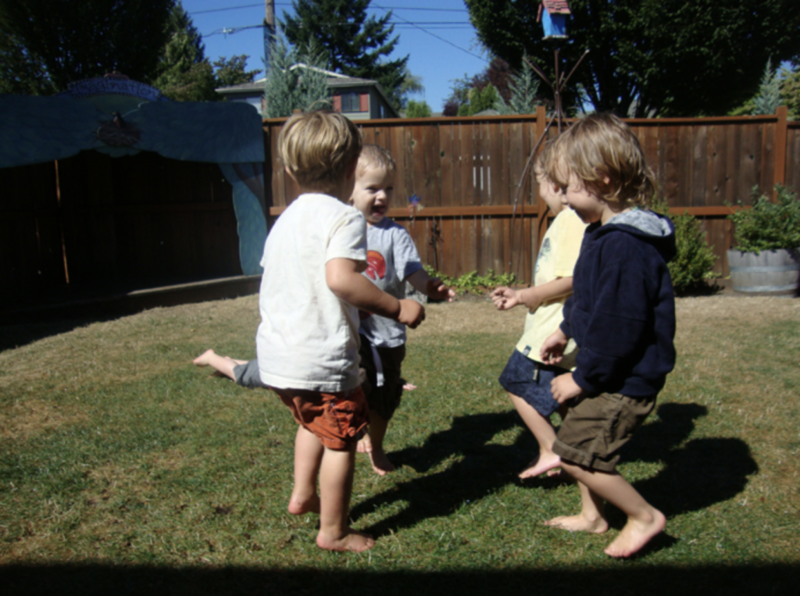 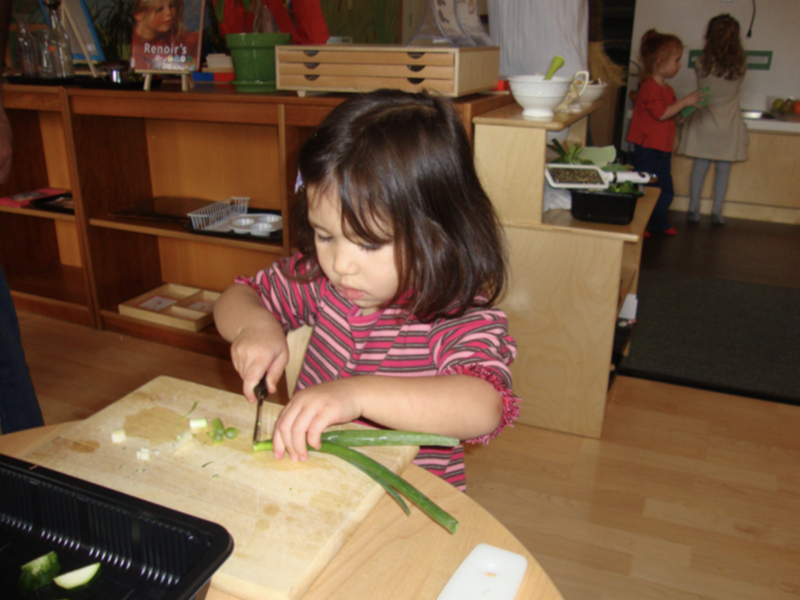 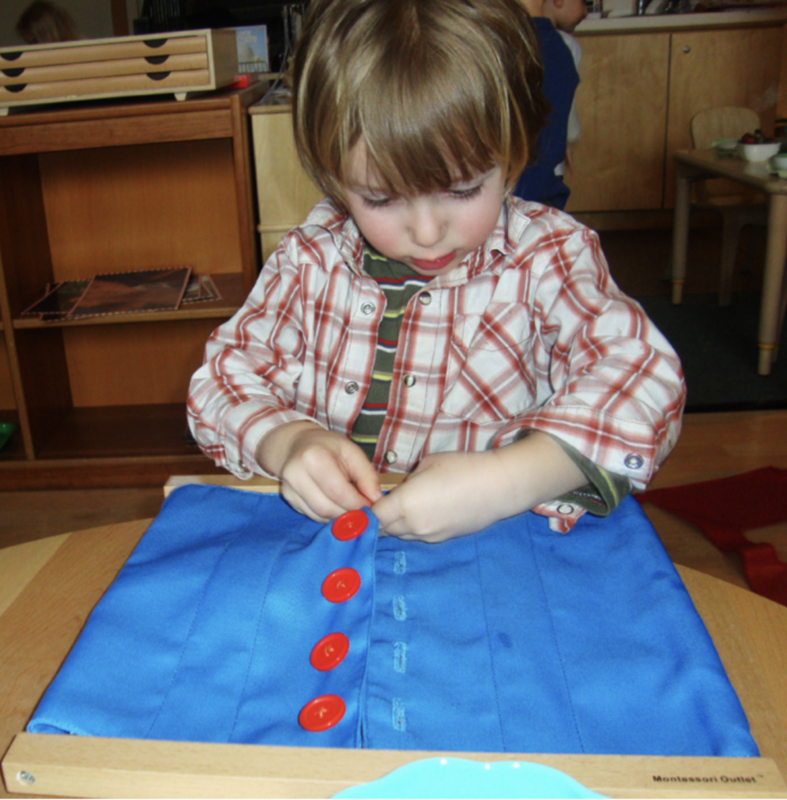 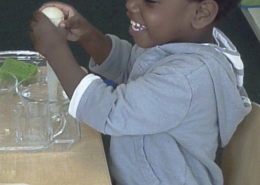 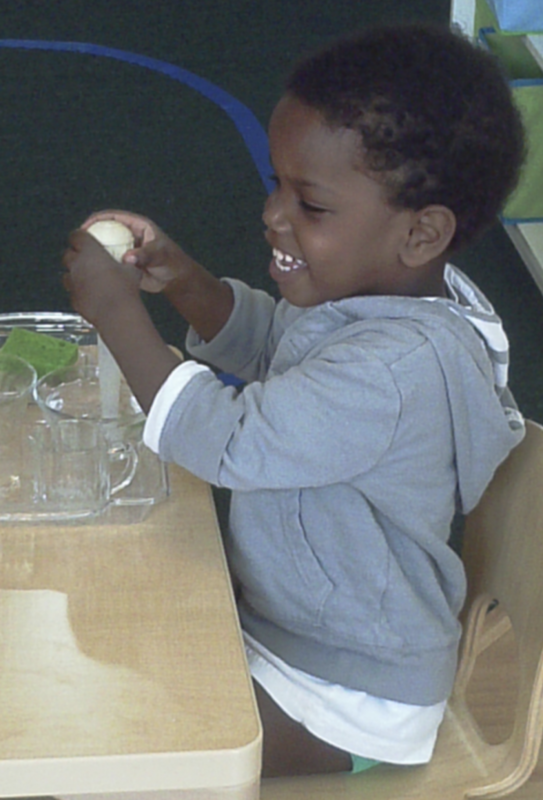 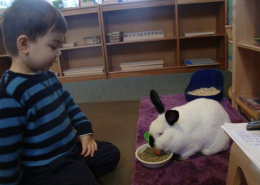 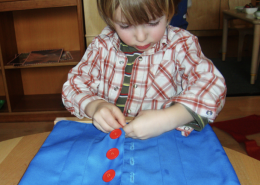 At Montessori of Alameda, we are dedicated to providing your child with a high-quality Montessori education. 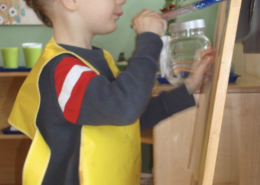 Our emphasis on creating a custom learning plan for each child is what sets us apart from traditional daycare centers or private schools. 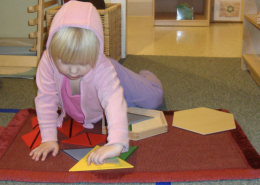 Our experienced, Montessori-certified teachers are dedicated to forming a partnership with your family to ensure that your child is successful and well-prepared for primary school. 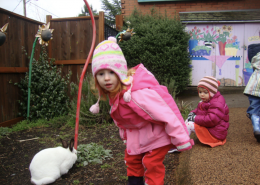 At our Portland campus, we offer educational programs and childcare for infants, toddlers, preschool, and kindergarten students. 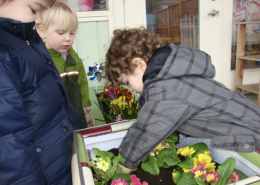 We believe children learn best when they explore and discover on their own, constructing their knowledge through hands-on experiences and problem-solving. 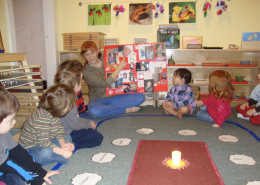 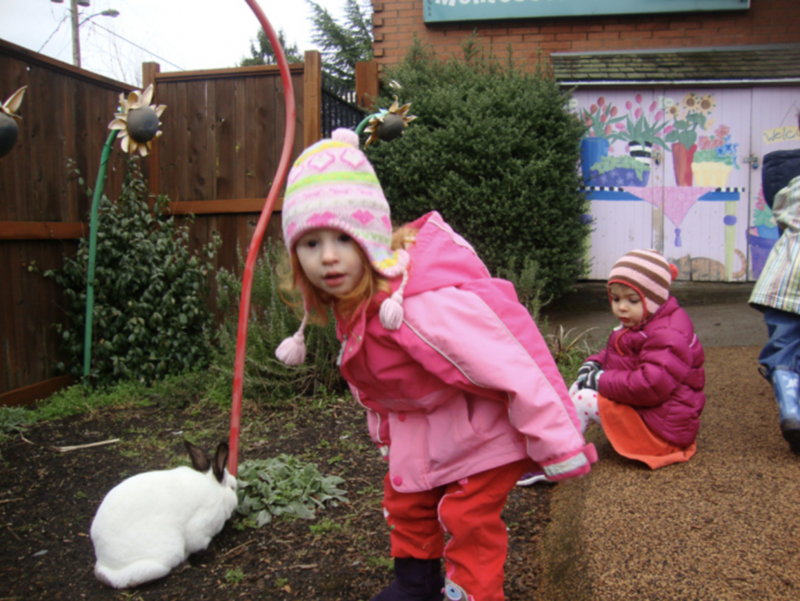 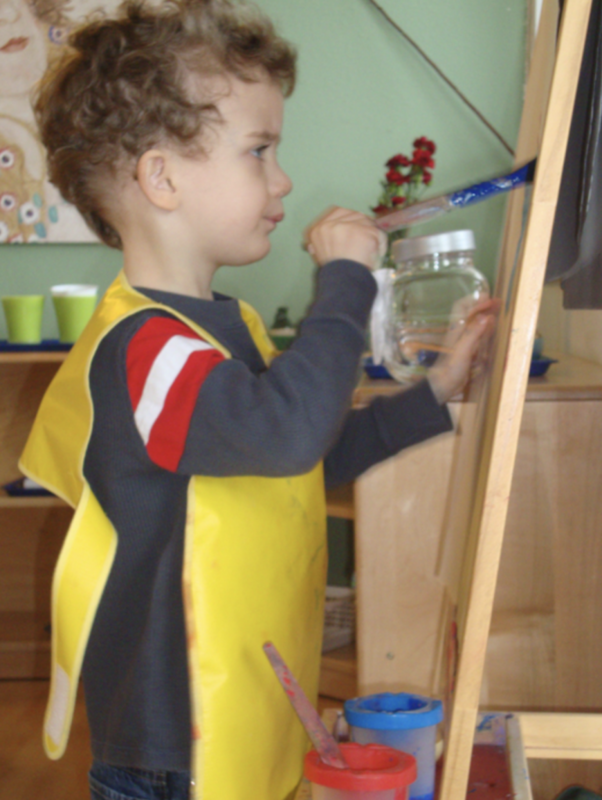 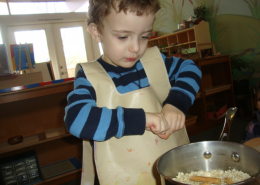 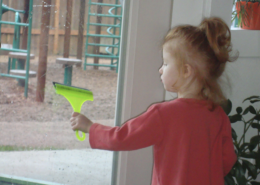 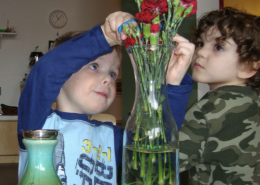 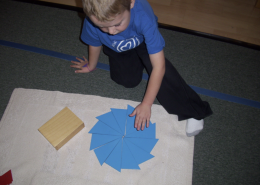 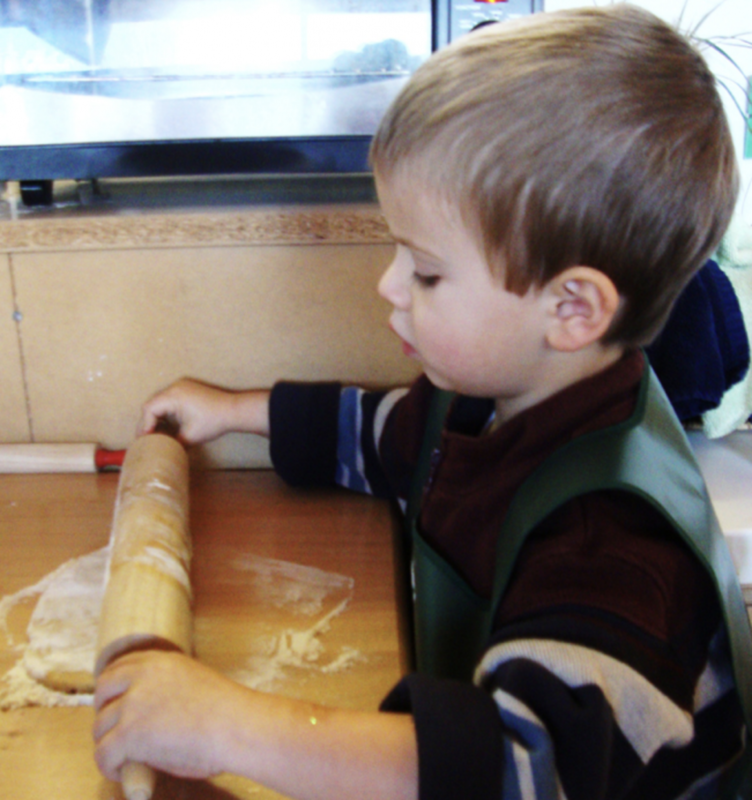 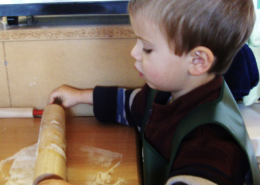 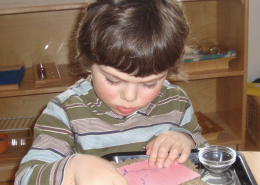 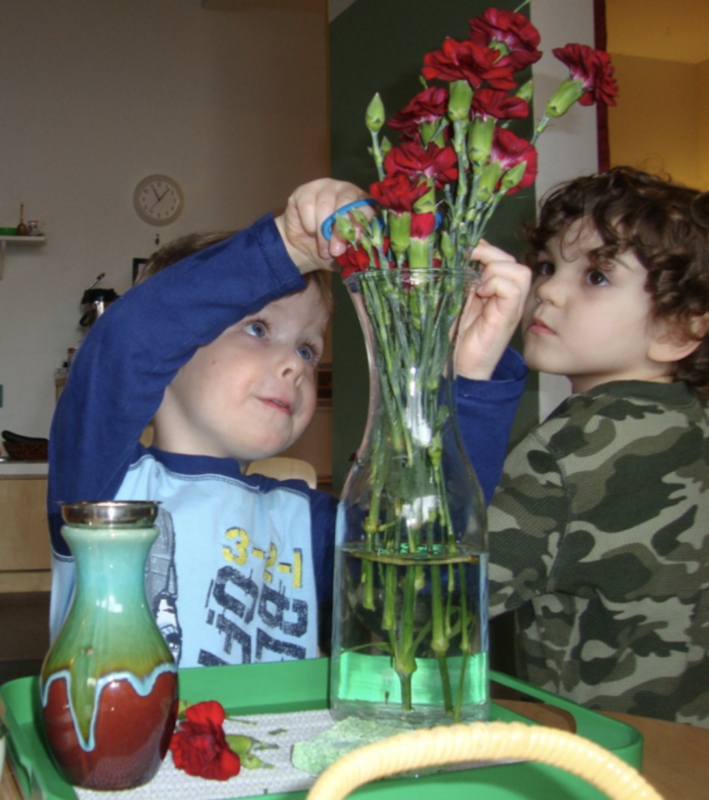 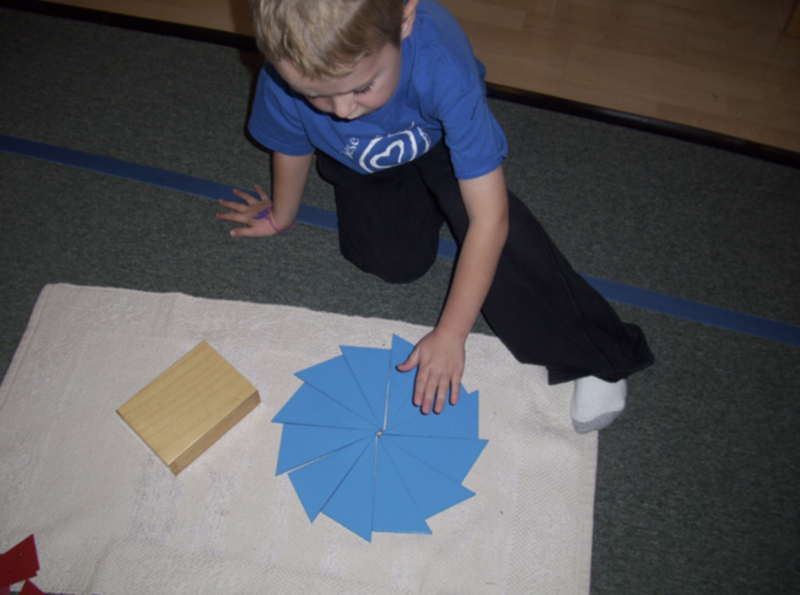 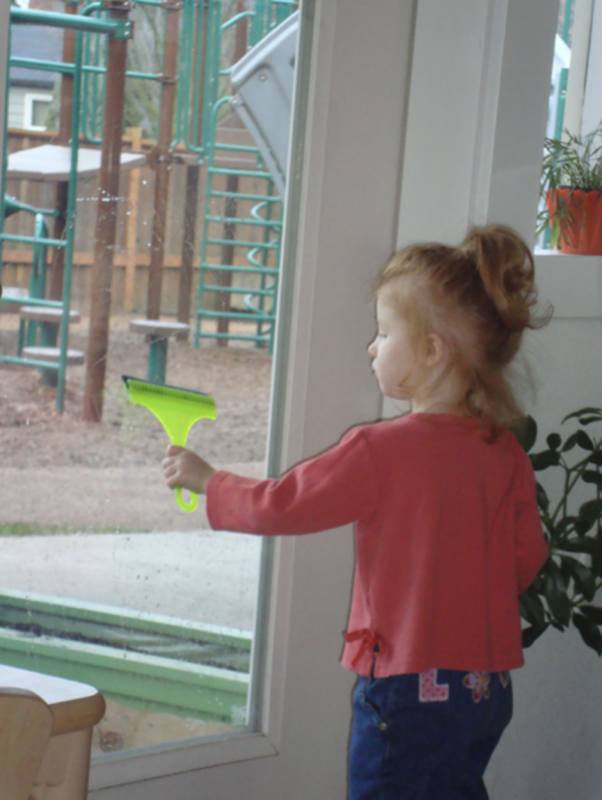 Our classroom environment is rich in art, language, sensorial, and cultural experiences. 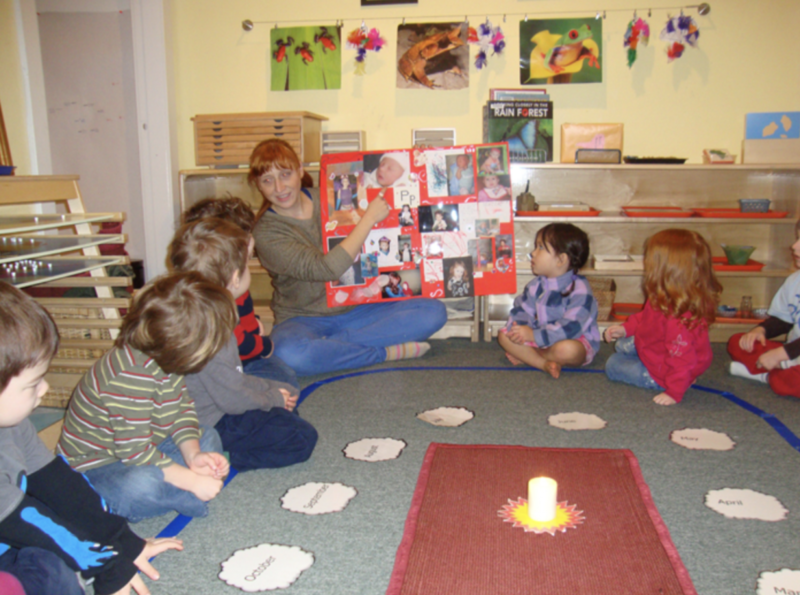 Bilingual classrooms help children learn both English and Spanish. 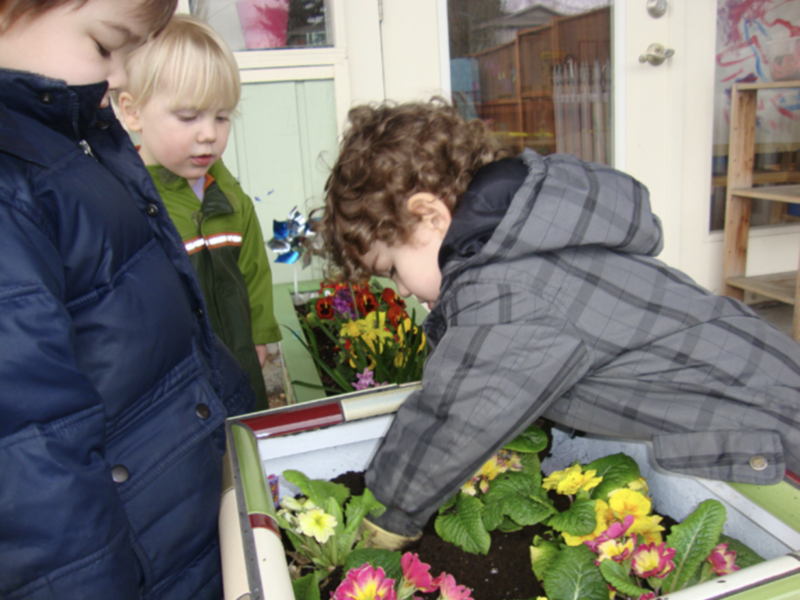 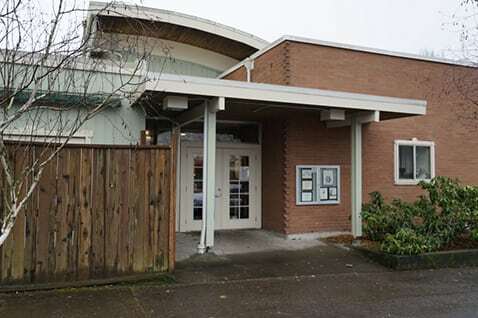 Learn more about our Portland Community!